The owner of an Ireland National Lottery Quick Pick Ticket worth €350,000 has until Friday to claim their prize or they will lose it forever. 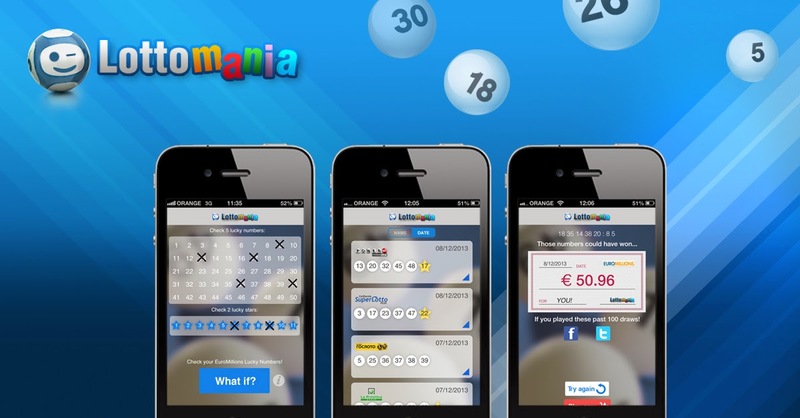 The winning ticket was purchased on December 7, 2013, from Dunnes Stores on Moorefield Road in Newbridge, Co Kildare, and the National Lottery is urging players to dig out their old tickets and double-check the numbers. If the prize is not claimed by Friday some of the money will be returned to lottery players in the form of game promotions and a third of it will fund beneficiary projects around Ireland. The winning numbers on the Quick Pick ticket are: 13, 16, 24, 30, 34, 38. The bonus number is 43.